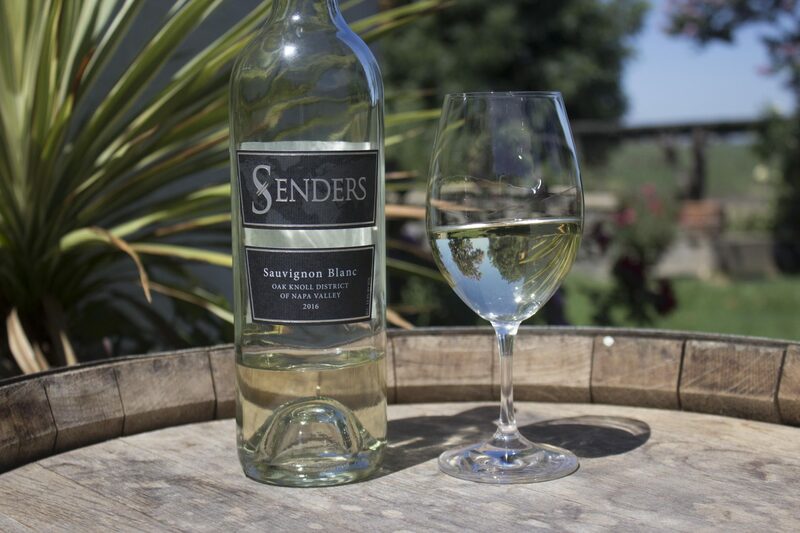 Our 2016 Sauvignon Blanc and 2014 Cabernet Sauvignon won big at the 2018 San Francisco Chronicle Wine Competition. Both of our entries into the “world’s largest wine competition” won silver. We were so excited to find out these well-balanced wines got this recognition. 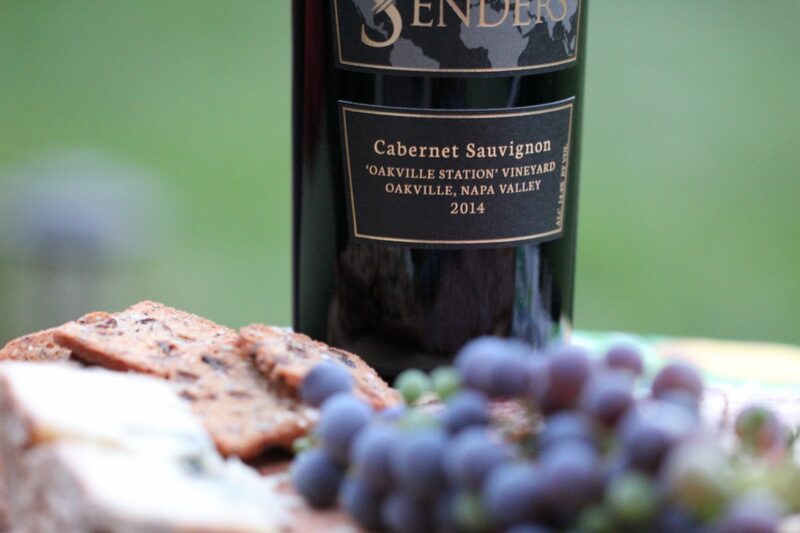 For information on how these wines are tasting, visit our 2016 Sauvignon Blanc and 2014 Cabernet Sauvignon tasting notes.